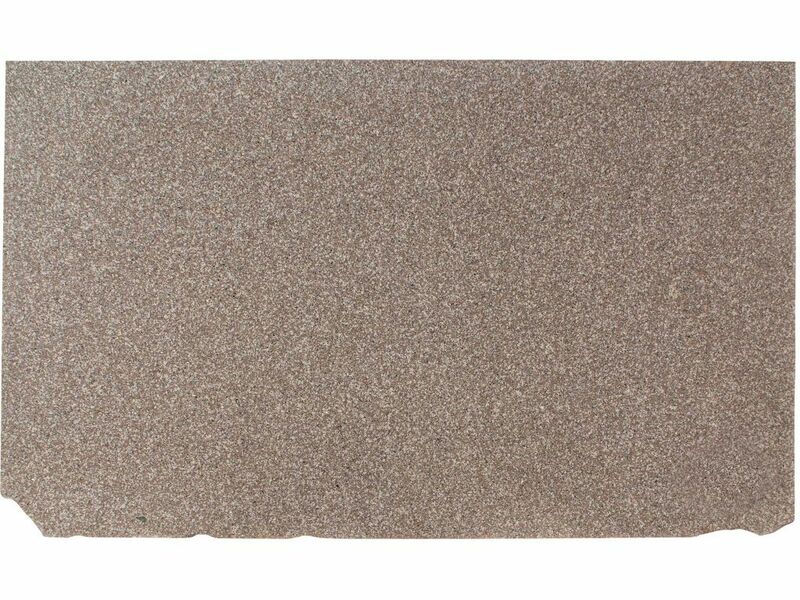 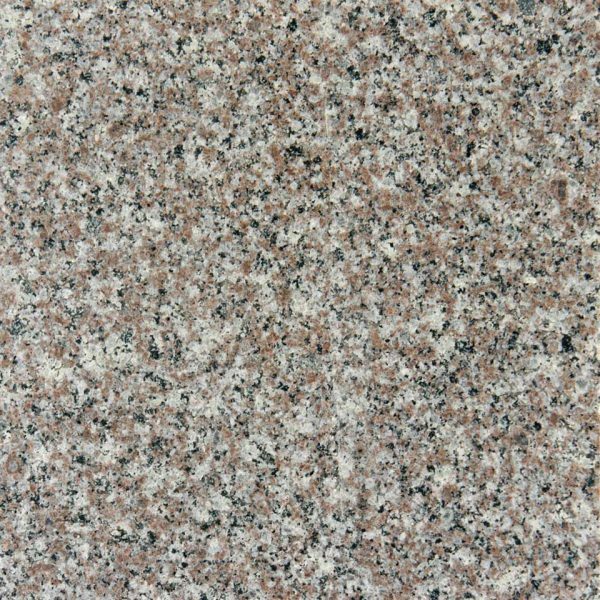 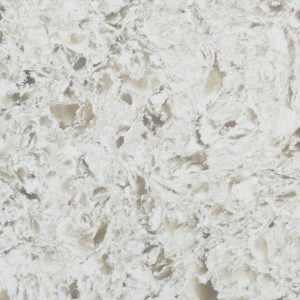 Bain Brook granite is a brown Medium variation granite with hints of cream, gray and black flecks. 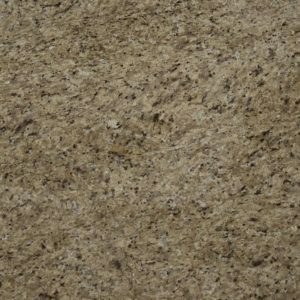 Bain Brook granite is a brown Medium variation granite with hints of cream, gray and black flecks. 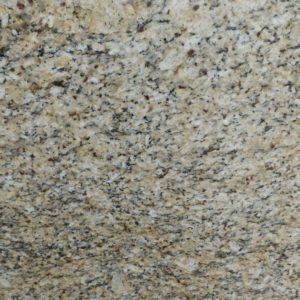 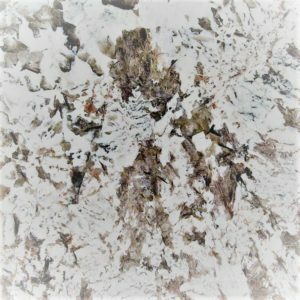 This durable granite is recommended for both interior and exterior projects including outdoor countertops and walls.